Kanye slams Nike, Cosby, boasts about Kim breaking app store and much more in his new song ‘Facts’. Read more and listen to the track below. Following in the footsteps of last year’s NYE, Kanye gifted us with “Only One”, and he is back with a special new year’s music. The rapper and designer snuck a surprise new track on his Sound cloud account earlier this morning – giving the world the taste of his new music in months. 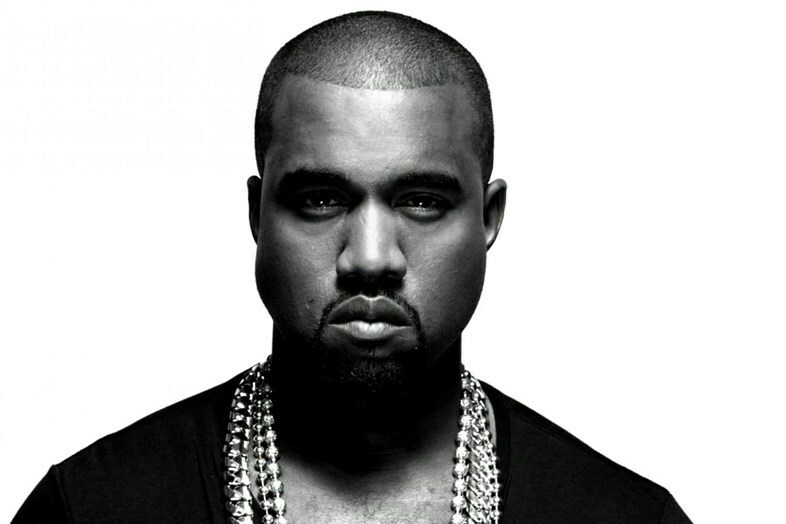 The song is titled “Facts”, the three-and-a-half minute single seems to sound like a review – West opens up about his best-selling Yeezy boots – “I ain’t dropped the album, but the shoes went platinum”), Kim K (“Kimoji just shut down the app store- We made a million a minute”) and even Bill Cosby – “Do anybody feel bad for Bill Cosby? Did he forget the names just like Steve Harvey?”). Kanye also talked about Nike, which, given his partnership with brand rival Adidas, isn’t all that shocking. “If Nike ain’t had Drizzy man they wouldn’t have nothin’!” he shouts over the beat. “I’ve been trending years, y’all a couple days. Yeezy in the house and we just got appraised. Nike treat employees just like slaves.” Well well well…..